I would like to introduce you to Address a brand new, independent, advertising-free journal for fashion writing and criticism. 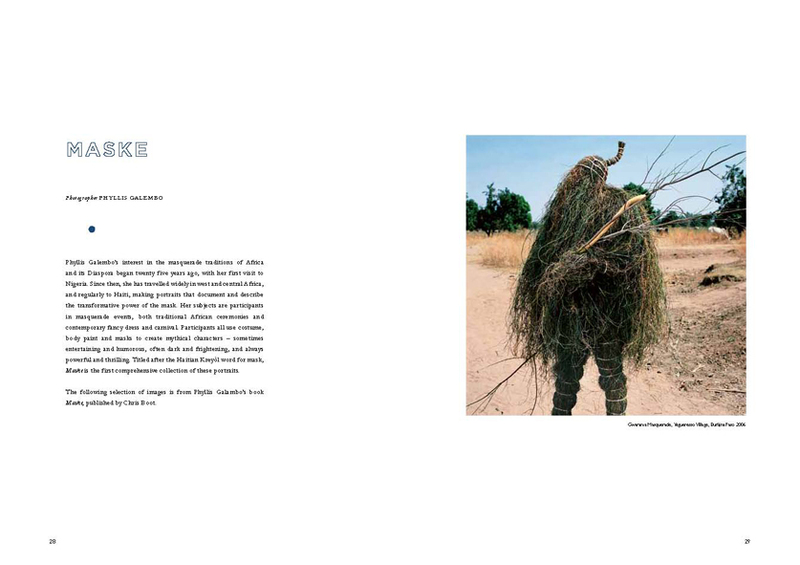 The aim of Address is to discuss fashion through a variety of written and visual pieces presented from multiple perspectives as a critique on fashion, in order to comment, challenge and explore the subject. Address wants to open up the discipline of fashion by presenting analysis, research and reflections, explaining events and expressing opinions by encouraging different voices to emerge. Address suggests that by mixing different modes of writing – scholarly, journalistic and creative, we can start to approach the discipline of critique in the context of fashion, in a manner that is not only informative and rigorous, but also entertaining, easy to approach and right for the subject. 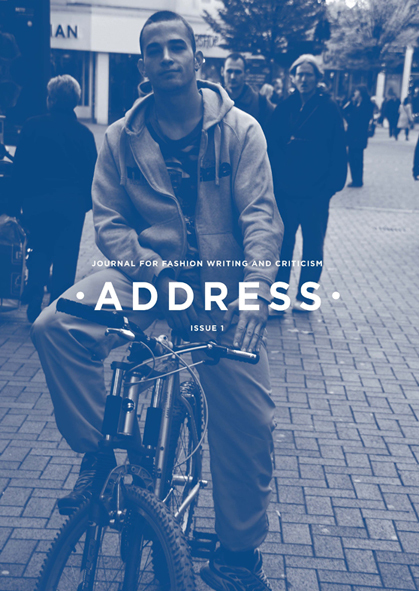 In Address, readers will find a variety of written and visual pieces, which examine different topics, whether it is close examinations of our relationship with clothing or wider issues affecting the culture, politics, economics and practice of fashion. Ideas have been juxtaposed to create a varied range of content. Whilst Address includes scholarly articles, the journal is not an academic publication, in that is not peer revived. Address includes scholarly articles, as well as poetry, fiction, interviews and visuals. By having a variety of content, we are aiming to open up the dialogue around fashion metaphorically speaking but also by opening the possibility for everybody interested in fashion to contribute regardless of academic status. We are more interested in engaging content, opinions and different points of view. The format is sort of a hybrid of creative, journalistic, opinion led and scholarly writing. This entry was posted in Uncategorized and tagged Address, fashion writing, publication. Bookmark the permalink. surgery through the net. They use high-end techniques, innovative surgical methods and state-of-art machines to deliver excellent result. muscles in your body, your facial exercise are connected as skin and bone, forming a cushion for the skin to relax. space for an event or a party or maximising the potential of the home. organization that can handle your interstate moving needs with ease. begins with great aims: “We should overhaul the split and peeling flooring, floor in the kitchen,” you say. found in many foods, notably the citrus group. While you’re trying to restore your tresses, try to avoid them. weddings because they add flair and class to your wedding. high heels, stilleto shoes for parties, pubs, office or casual wear.